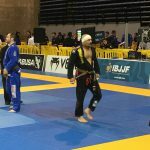 A fantastic video showing the preparation it takes to compete at the highest levels by two of the most talented Brazilian jiu jitsu practitioners in the world. 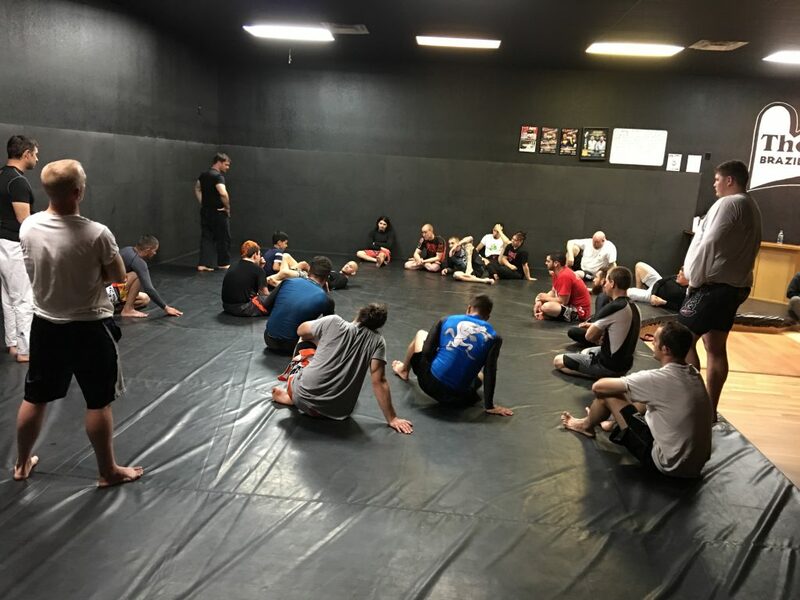 Welcome to the blog at the new website for The Farm Bjj. 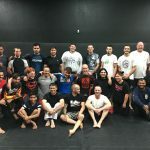 The Farm Brazilian Jiu Jitsu’s Back to school Special!!! We’ve moved into our new location! We’ve been told that it’s one of the nicest facilites around by more than one person so far, and we’re not even done setting up yet. The cherry on the cake is that we’ve updated our website as well. Let us know what you think of both! Come check us out at the new location. The address is below, and there is a map on our contact page as well.